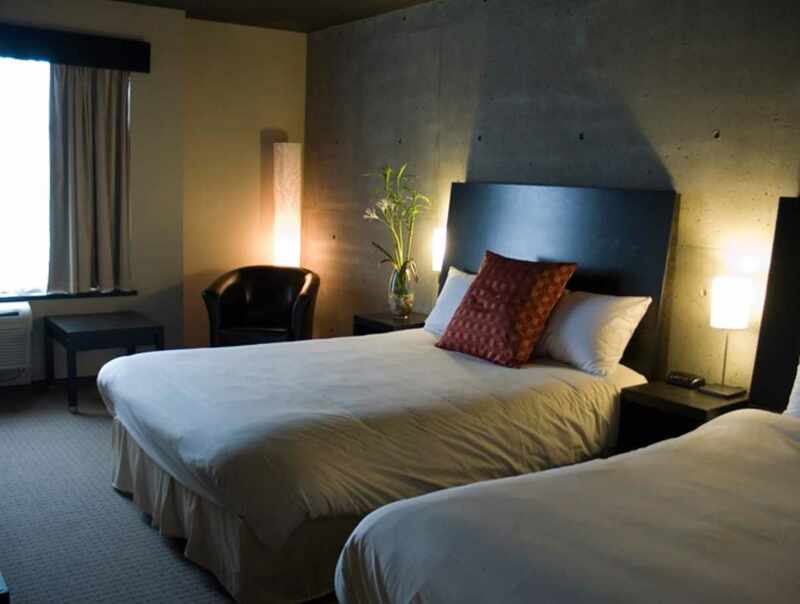 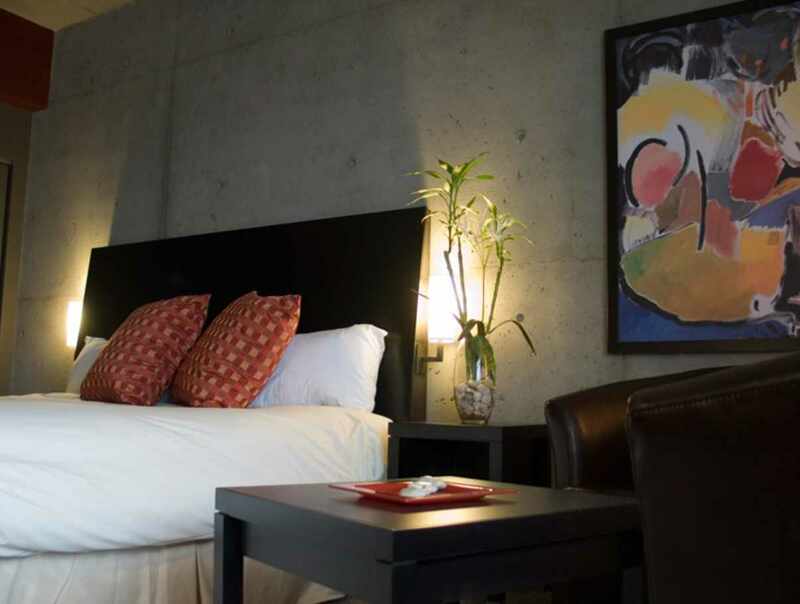 The rooms at this urban hotel are constructed out of concrete to provide superior soundproofing, enabling our guests to get a good night's sleep. 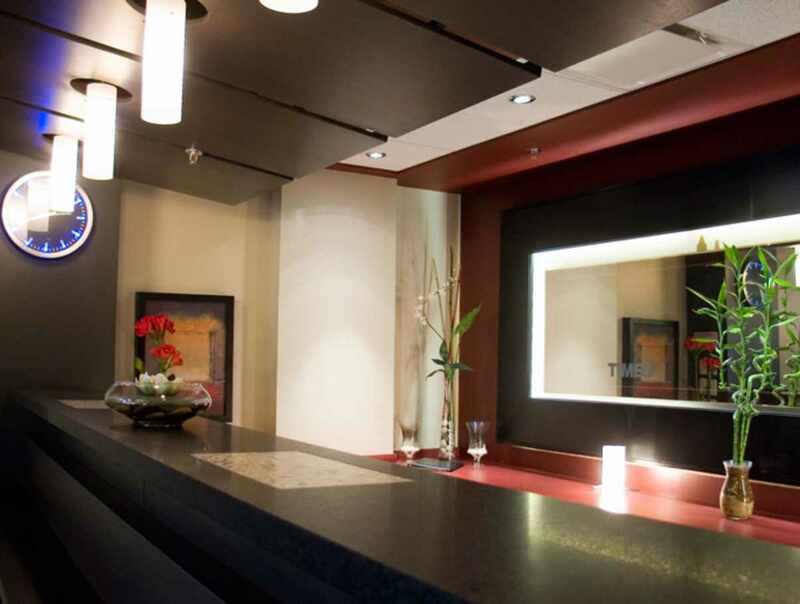 The minimalist New York inspired zen decor creates a soothing ambiance in a trendy and comfortable setting. 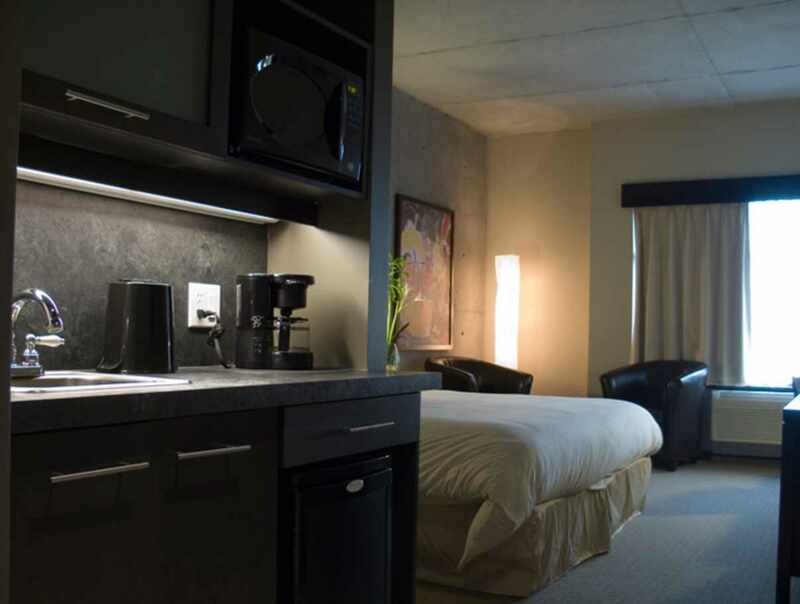 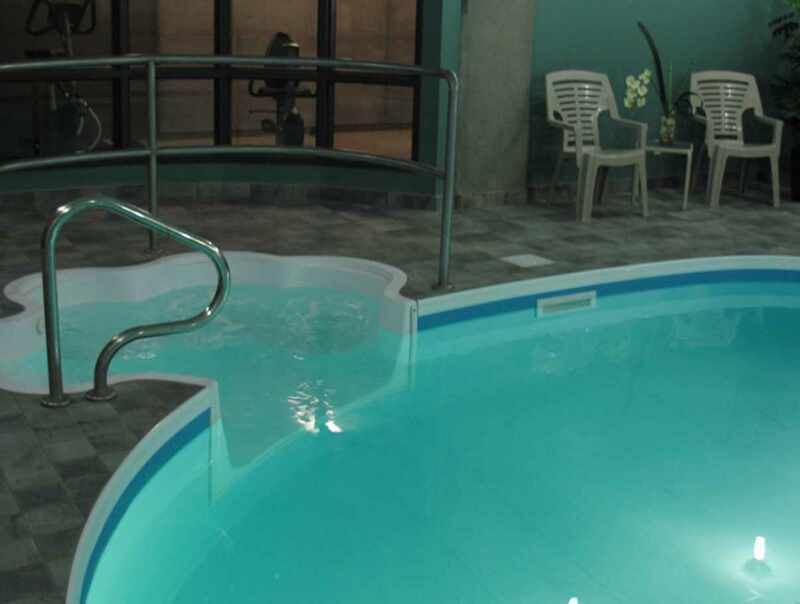 As the hotel is located near major thoroughfares leading into the city, all of the region's major attractions are only a few minutes away.